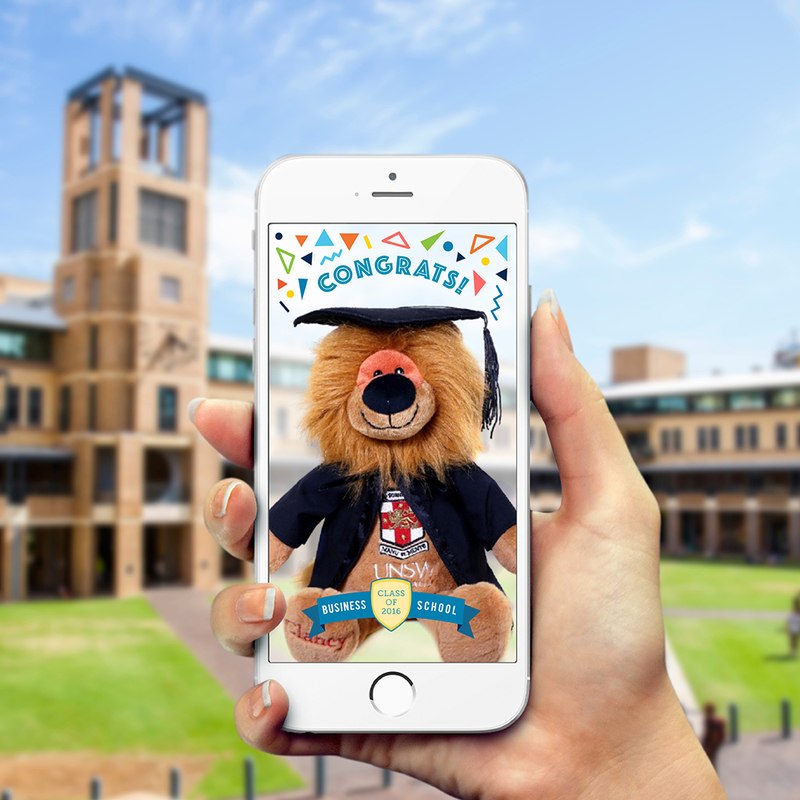 I created original illustrations for the Business School’s snapchat geofilter campaign aimed at the young, social and mobile undergraduate students. A new design is launched per student calendar week to promote key events and campus culture to help drive social media engagement. The Graduation geofilter had over 2,500 snapchat views + snaps in 5 days.